. Excellent for removing loose, shedding hair. At bath time, it is also handy for sudsing and cleaning. Recommended for short and/or smooth coated breeds. 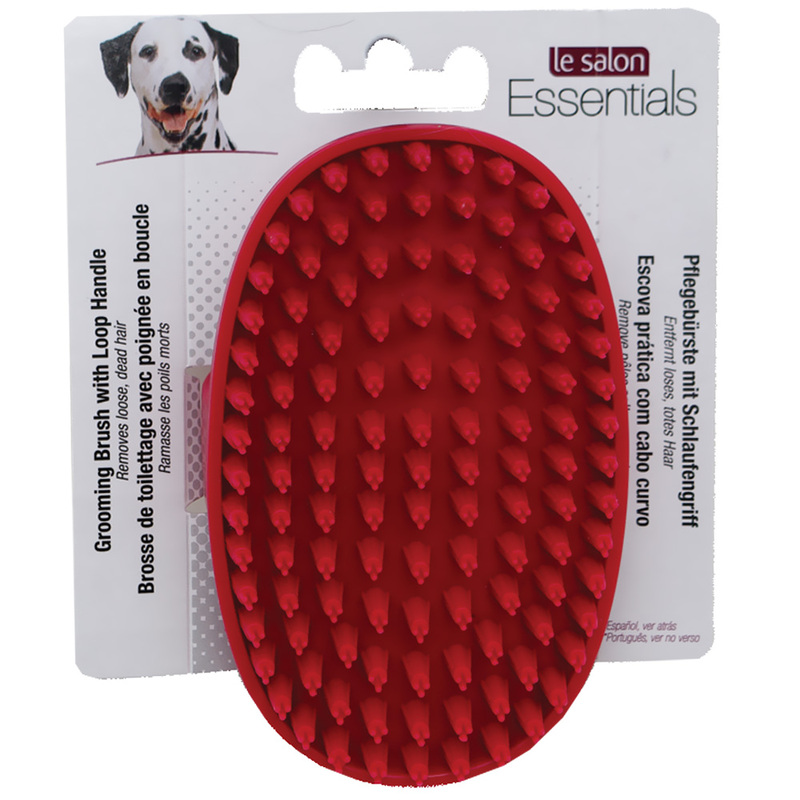 This brush should not be used on matted or tangled fur.